Garden Cleaning. Ripening Leaves In The Spring. Red Rakes To The Leaves. Banco De Imagens Royalty Free, Ilustrações, Imagens E Banco De Imagens.. Image 75089809. 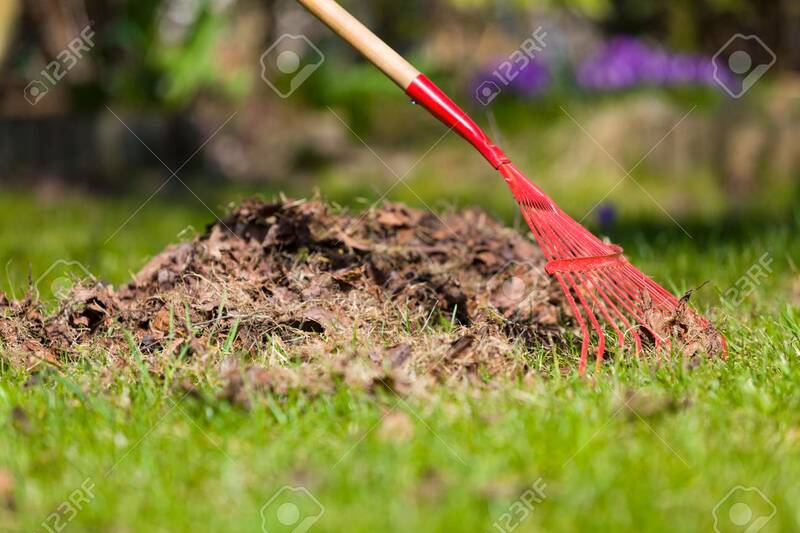 Imagens - Garden cleaning. Ripening leaves in the spring. Red rakes to the leaves. Garden cleaning. Ripening leaves in the spring. Red rakes to the leaves.